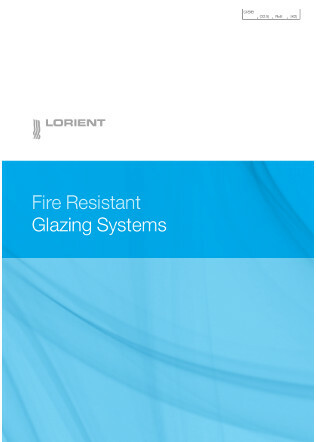 Designers recognise the need for a building to be well ventilated for the health and comfort of its occupants. 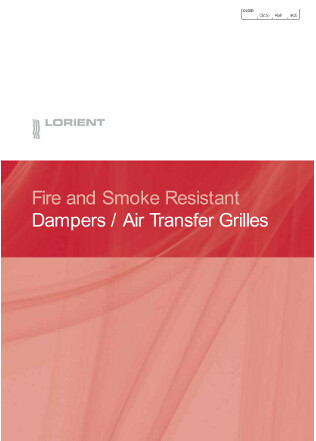 Our range of intumescent dampers / air transfer grilles and automatic smoke control systems provide protection against fire, hot gases and cold smoke. 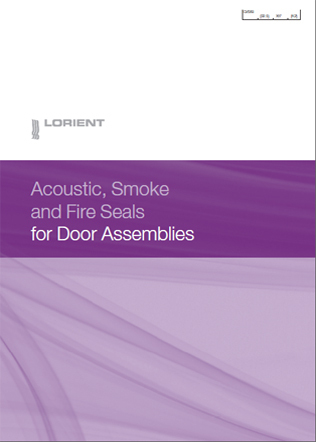 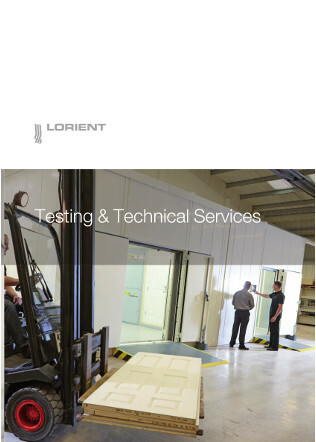 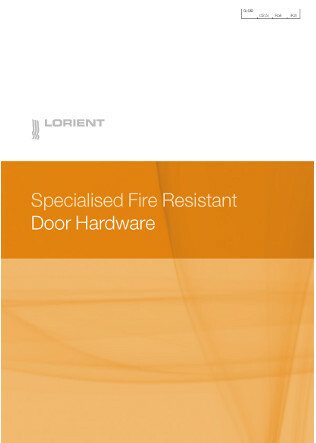 I agree to let Lorient Polyproducts Ltd contact me from time to time in regards to the Dampers / Air Transfer Grilles brochure and related products.